TASTE! Lancaster is back and better than ever for the 2017 edition of the TASTE! Lancaster Food, Wine & Spirits Festival right in the center of Lancaster. It’s an all-inclusive passport to extravagant culinary travels and we can’t wait to discover all it has to offer. Join on Saturday, November 18 (Session 1 is from 11am-3pm and Session 2 is from 4-8pm) and Sunday, November 19 from Noon-4pm. All events will be at the Lancaster County Convention Center, downtown Lancaster. Order tickets online here and use promo code Lancaster17 to get $25 off. Don’t miss this unique event that combines appearances by Celebrity Chefs and personalities (see below for feature chefs), samples of the finest wine & gourmet food, and exclusive VIP cooking demos in this one-stop flavor festival sure to please all foodies. Tickets range from general admission which includes all tastings and demos, to Red Carpet party, to all-access VIP tickets that offer attendees exclusive opportunities for a chef meet-and-greet, private appetizer parties, and more. Purchase tickets here–they will go fast. We chatted with Michelle Myers, from the TASTE! Lancaster team, to get the inside scoop on why this year’s event is the best yet. 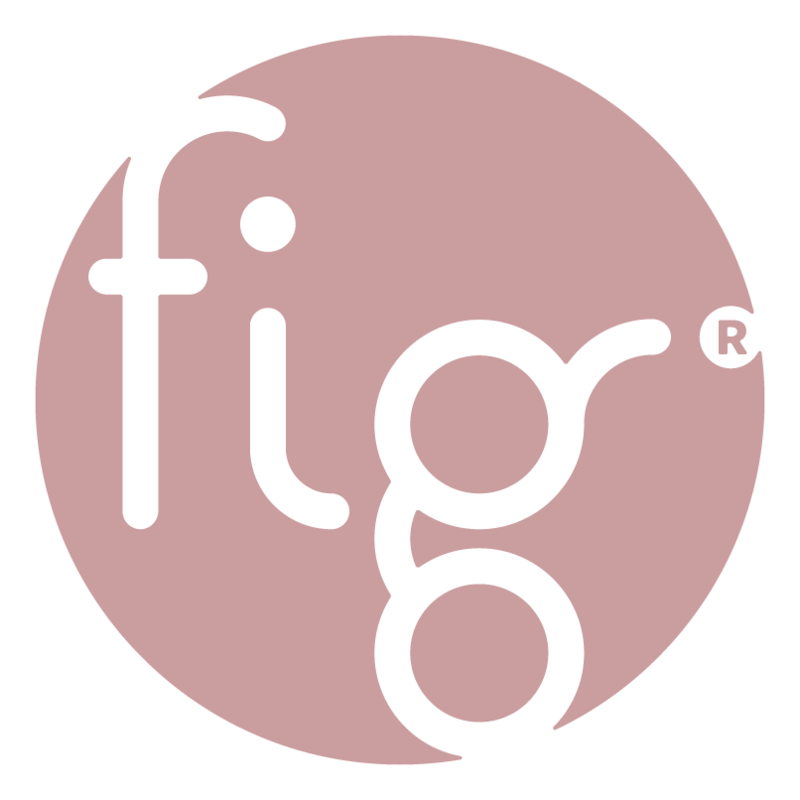 Fig: It’s almost here! What are you most excited about regarding this 2017 edition of the TASTE! Lancaster event? Some people may just be getting to know this event. What should guests expect when attending this event? Enjoy a variety of wine, beer, and other delicious beverages. Relaxing during this holiday season sounds good to us. We also can’t wait for the food and beverages. What tastes and flavors will be offered at the event? LEFT: Brian Duffy. MIDDLE: Chef Milly. RIGHT: Darren McGrady. We’re very much looking forward to the celebrity chefs. Is there a chef (or chefs) that you are most excited about featuring? Tickets are going fast. Reserve yours today to ensure you have the opportunity to take this culinary adventure here in the heart of Lancaster City. Find more information and get tickets online here. Don’t forget to use promo code Lancaster17 to get $25 off your oder. Bring your appetites. We sure will! VIP food demos are one of the great experiences this event has to offer.